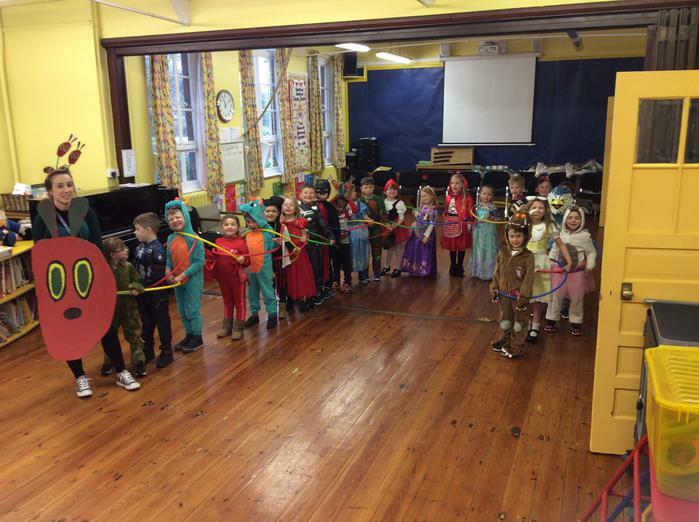 Author Teresa Heapy is an internationally renowned author and we were delighted to share a day with her in school on Thursday 2nd March.She read aloud three of her stories:Very little Red Riding Hood, Very little Cinderella and Very little Rapunzel. 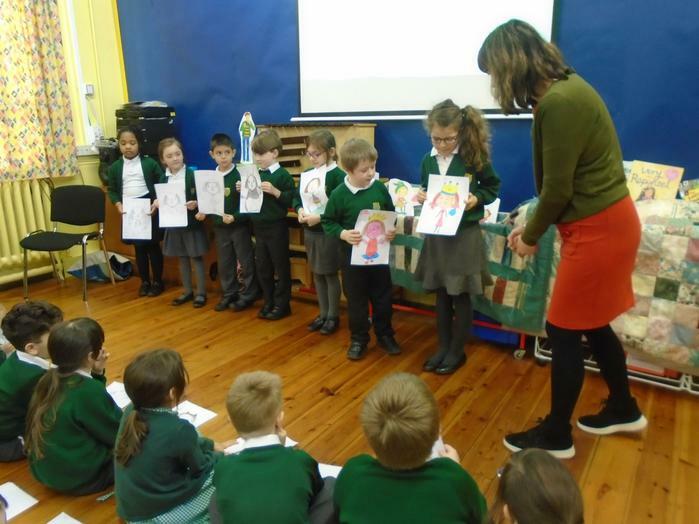 The children learned about being an author where she told the children about the process of writing a book. She talked about illustrations and drafting their work several times. The children were able to ask Teresa questions about writing stories. They created their own Very little character which they will use in their own Big Writing. 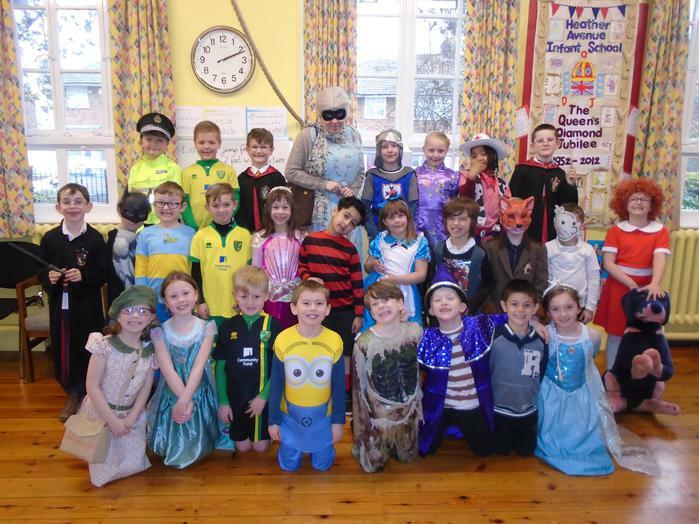 For World Book Day in school the children and staff dressed up as their favourite character.